This is a competitive machine which can machine parts that others cannot. 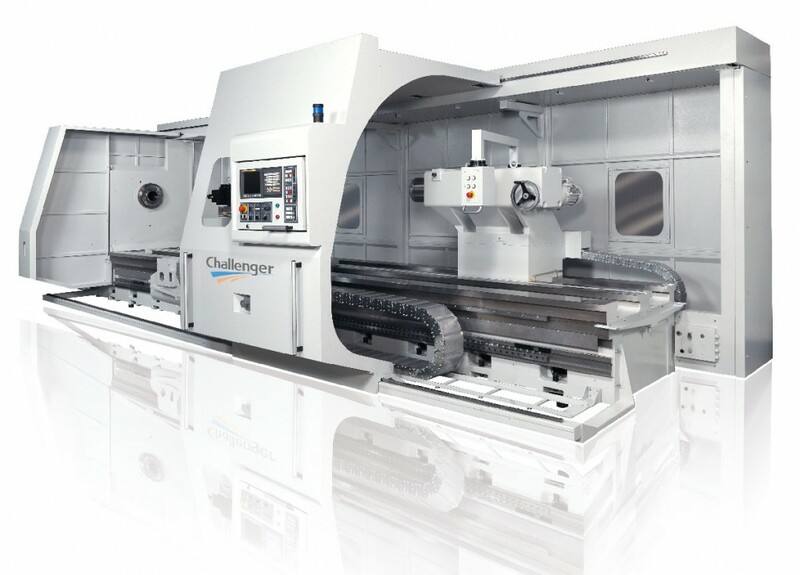 The BNC-6500 provides turning diameter up to 1600mm with max machining length 12m by one-piece bed. Machine is available to equip with C axis, Y axis, B axis and most automatic functions to allow one time set-up & finishing.